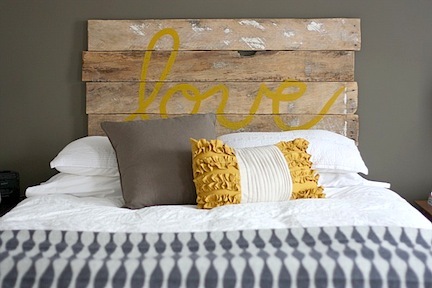 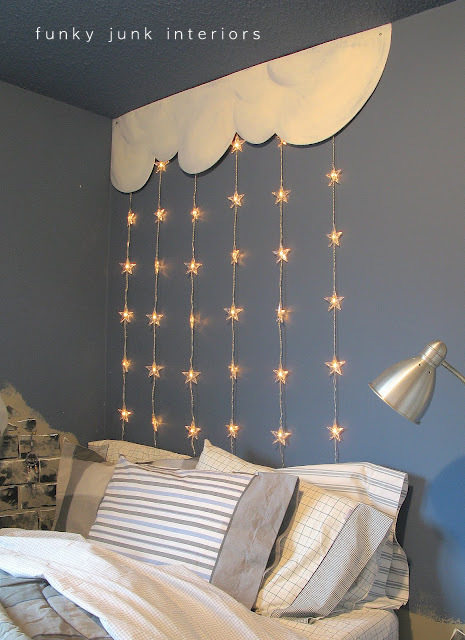 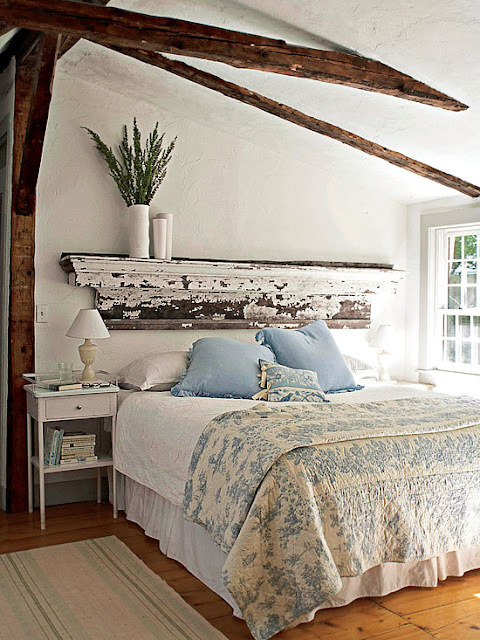 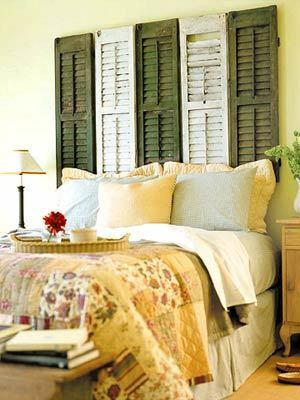 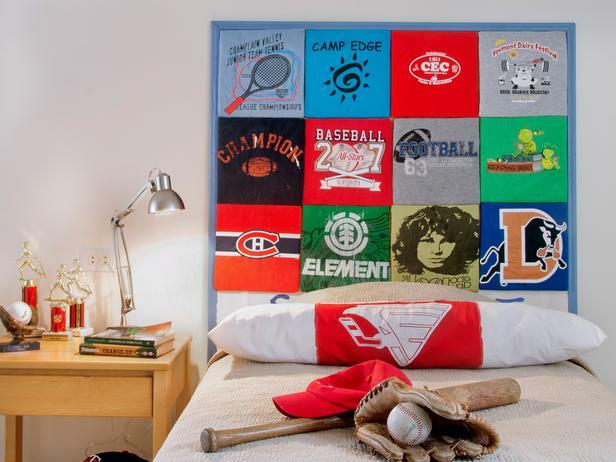 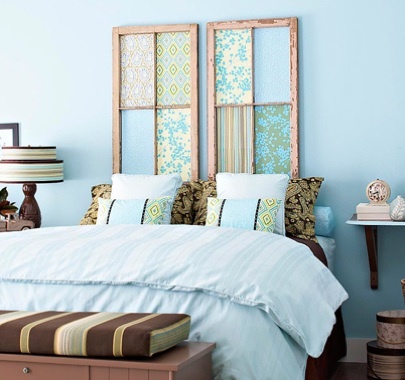 DIY Headboard ideas for you to do today. 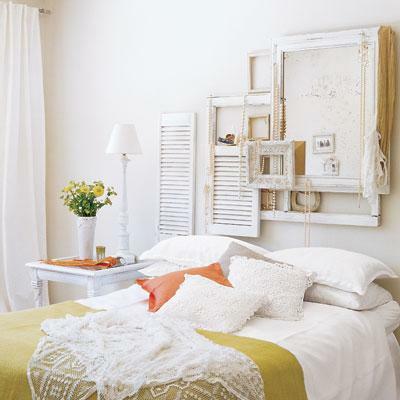 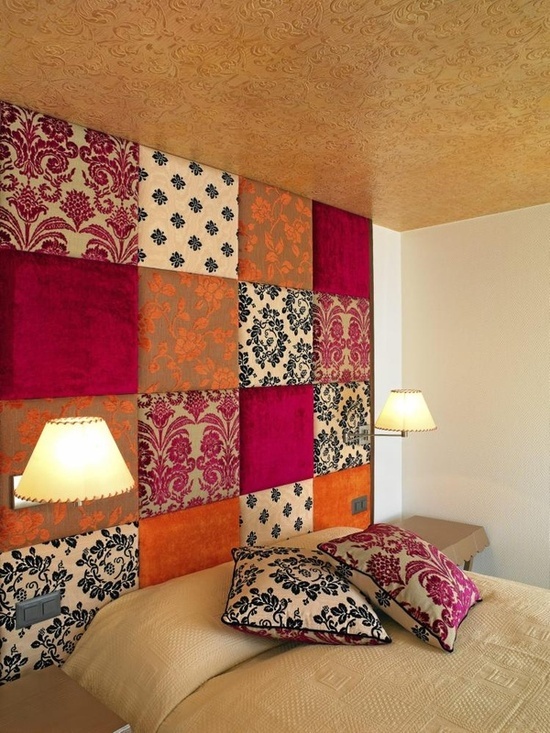 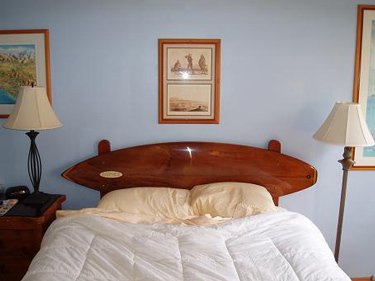 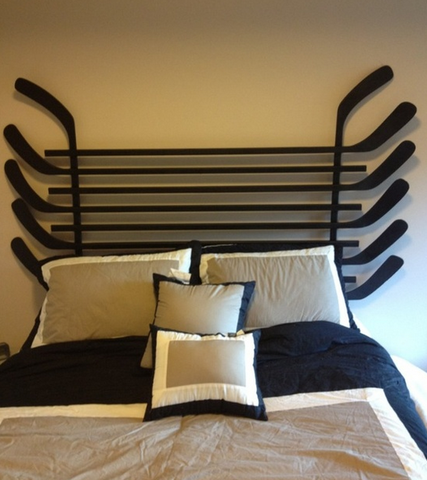 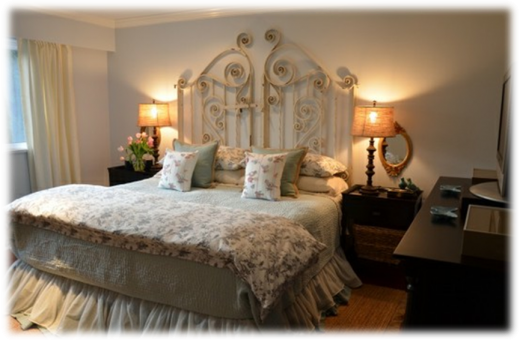 Transform your bedroom, creating a focal point and finishing touch to your rooms. 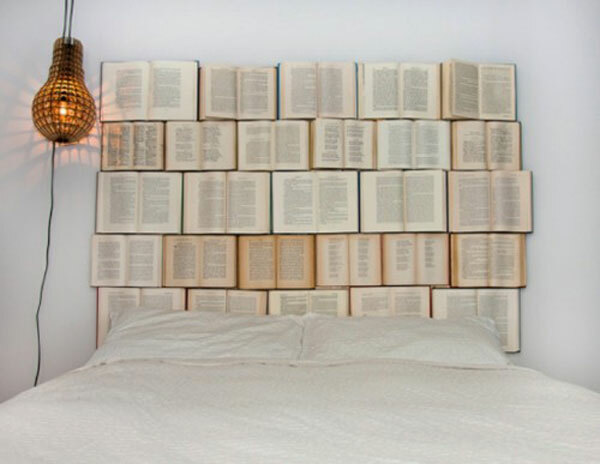 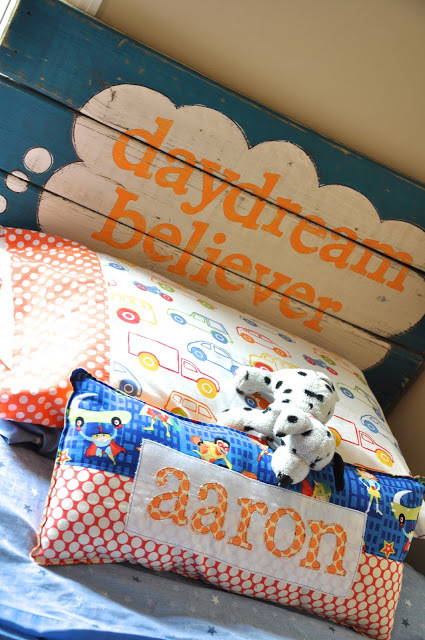 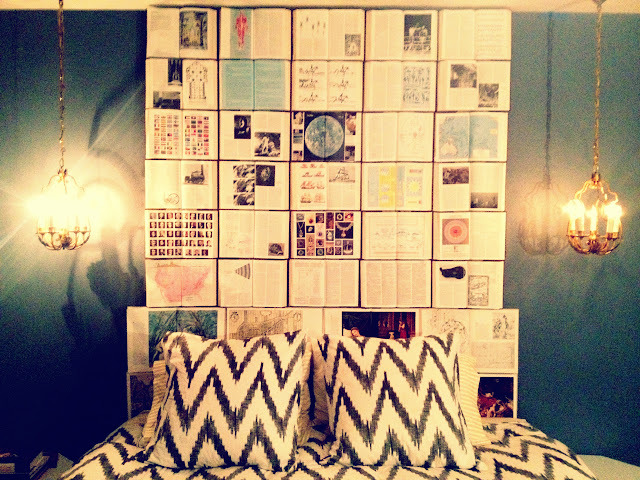 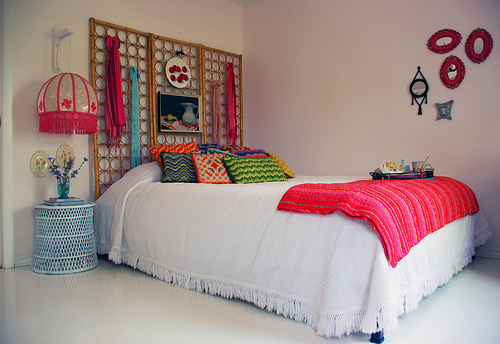 Diy headboards are fun to make, hope you feel inspired. 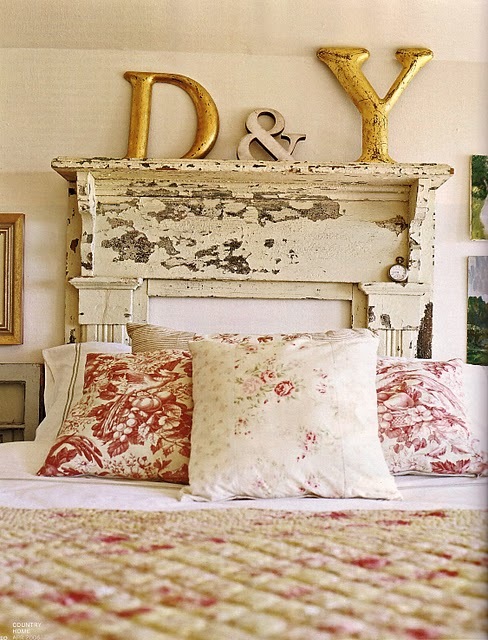 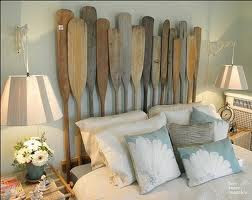 Love Diy headboard created using old bits of wood, attach brackets and fix to wall....Paint on any words you like.....Cool.. 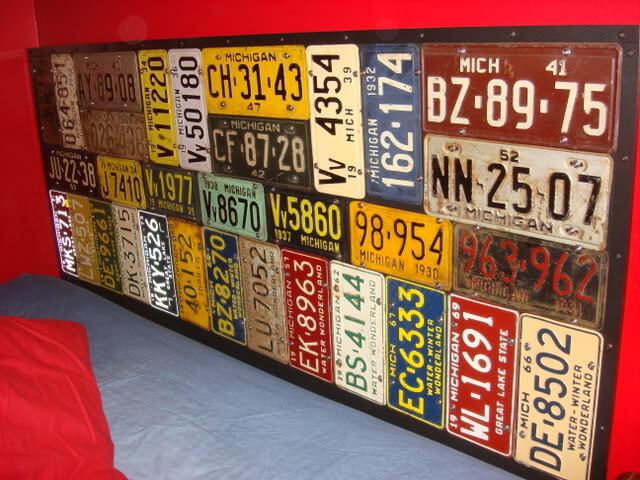 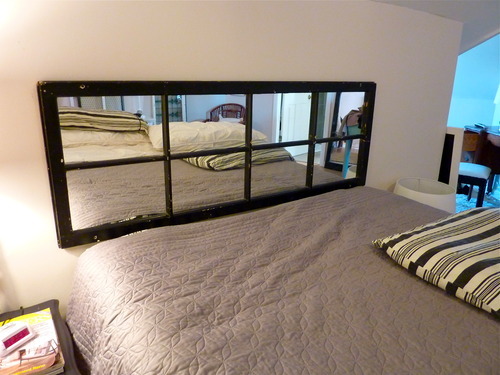 The thing I love about upcycling is one mans trash is another mans treasure, the sign was discarded until an eagle eyed upcycler could see the potential....Really cool diy headboard.